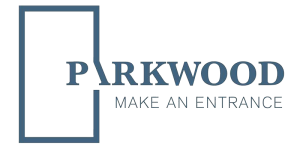 Featuring popular simple designs that will complement most home styles, Internal doors feature patterns on both sides with square corner routing on most doors. Matching bifold internal doors are also available on most designs. With visually distinctive, the New Alpine Internal door is certainly very different and to suit most existing homes. 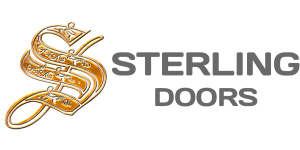 You can make a great impression with these affordable doors. Whether you're looking for the detailed appearance of wood grain or the more subtle look that our smooth skin designs offer, the Internal Moulded panel range has it a thoughtful approach to home design. If you’re looking to create an impression and add some design flair, our Sorrento Internal door range could be just what you’re looking for. 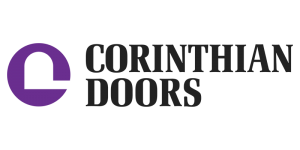 These Semi-solid construction doors come in a choice of Seven fabulous designs. Want to reduce noise reduction? 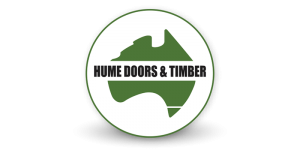 The Hume craft solid Internal door design features classic designs and have a deep square corner rout. 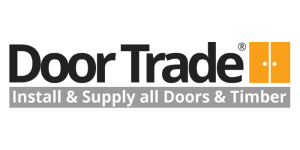 Feel Free to view our complete range of Internal doors, just visit our website and speak to a team member who can arrange a FREE measure and quote. 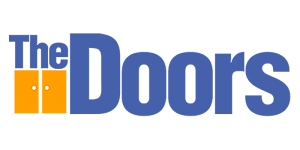 Internal doors are made from a hollow core or Semi solid or Solid construction. Choose from various styles including Wood grain skin and a smooth skin finish.